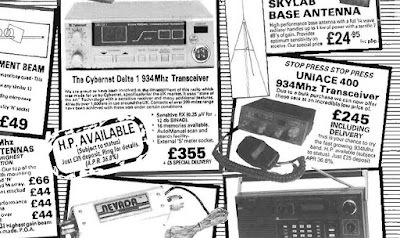 Another video from one of the many UK CB Radio nets. 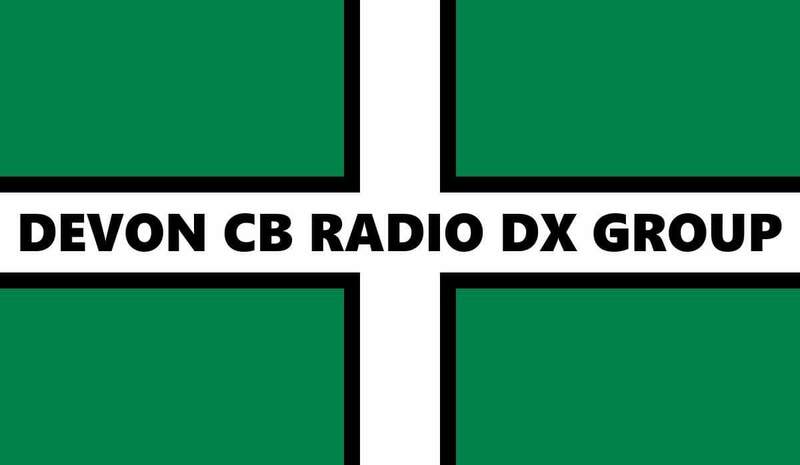 CB radio in the UK has certainly had a major boost in the past 5 years since AM and SSB were legalised with multiple nets springing up around the regions. 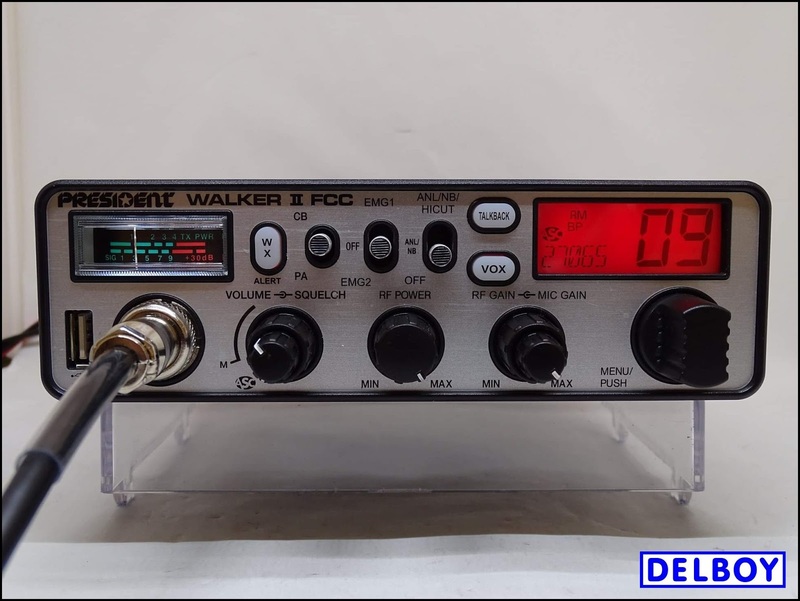 Most of the new nets are on SSB with a couple on AM, but as you can see FM has not been forgotten. 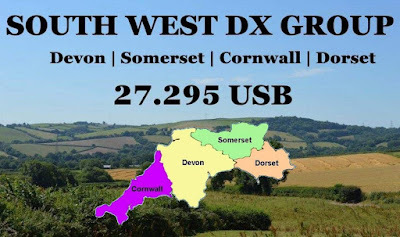 Things can change rapidly in the world of radio and only 2 days after forming, The Devon DX Group has expanded to cover Somerset, Cornwall and Dorset with the new combined name "The South West DX Group"
Their operating frequency is 27.295 usb. 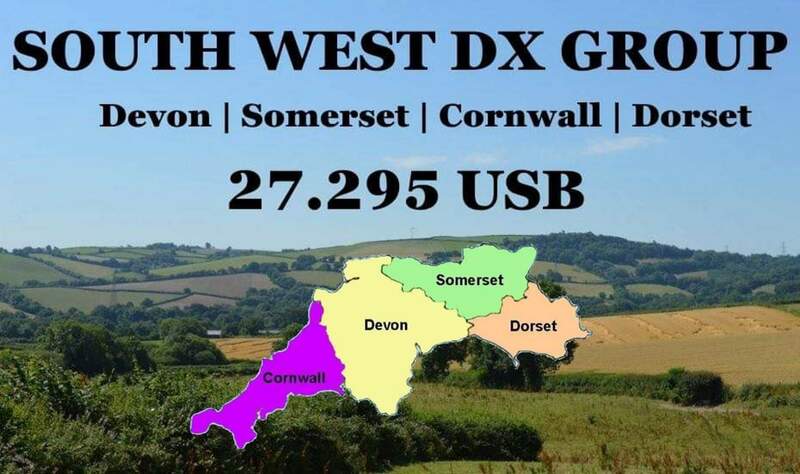 Yet another new UK CB radio group has popped up on Facebook, this time to promote activity in the Devon and West Country areas. 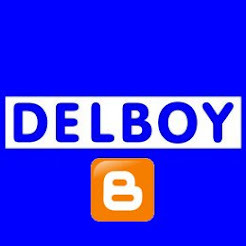 UPDATE 11/04/19: It appears that they have now chosen 27.295 as their regular net frequency. 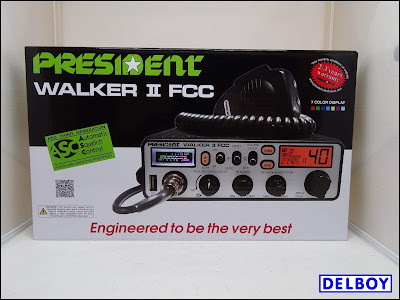 President have released two new photos of their Walker II FCC radio. 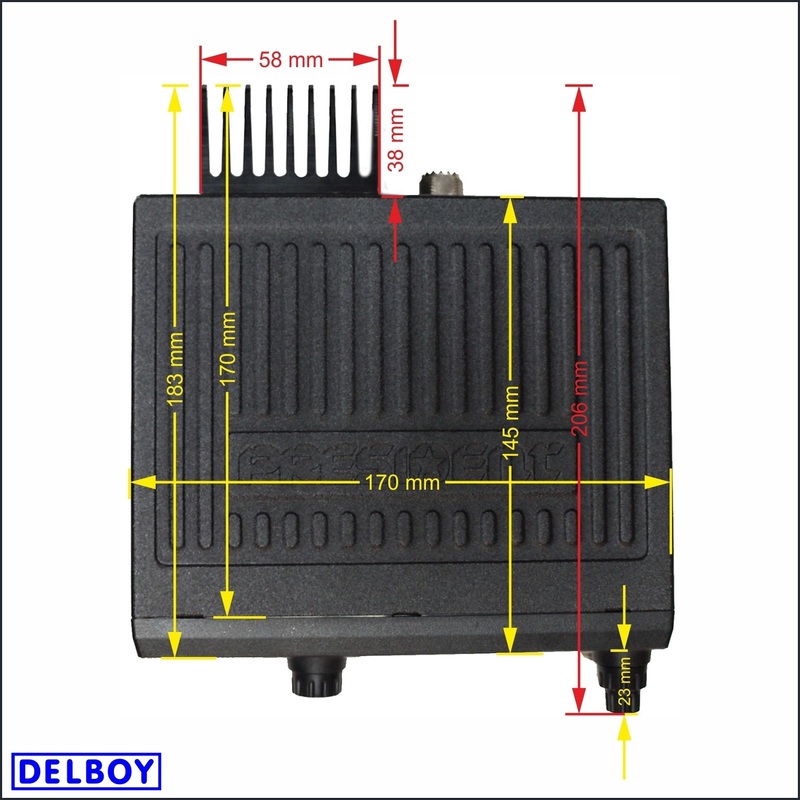 Same in design to the EU version but with the 'brushed aluminium' front, and of course, this radio is 40 mid-band AM only, don't expect any hidden goodies in this one. The radio looks nice, certainly better than the black EU version, but those cheap looking switches and knobs spoil its appearance in my opinion. New McKinley EU Photo Hints At High Power? 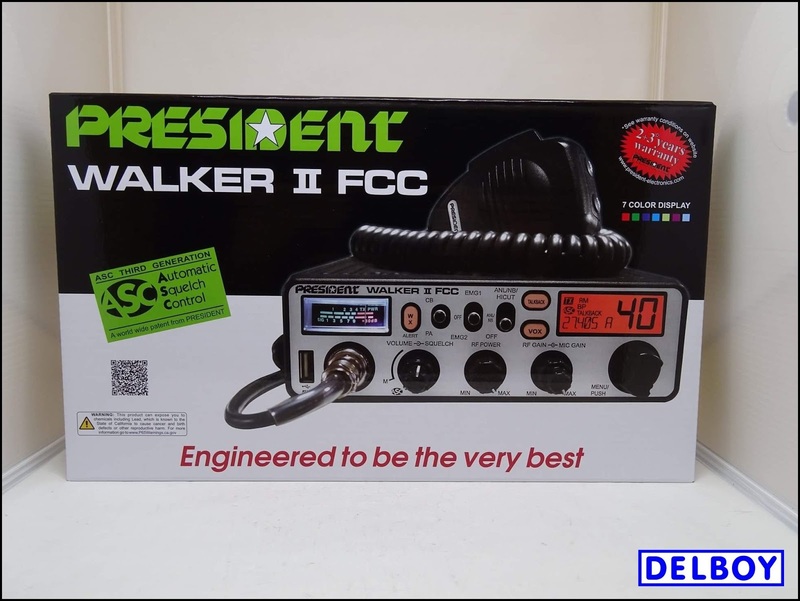 This new top-down photo of the President McKinley EU CB Radio, taken from the President website, shows that it has a nice little heat-sink on the back. 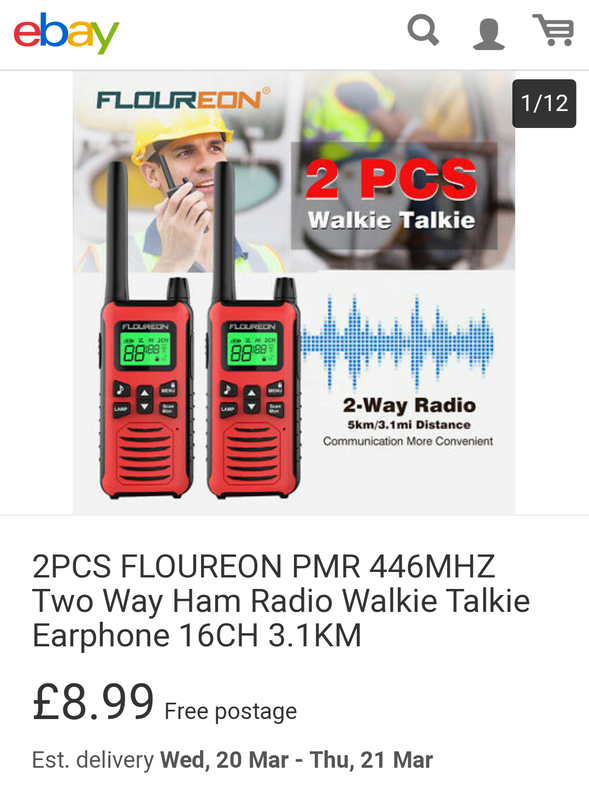 This would appear to confirm what many have wondered, that the radio will have a 'high power' mode which will probably be enabled when the radio is put into EXPORT configuration. 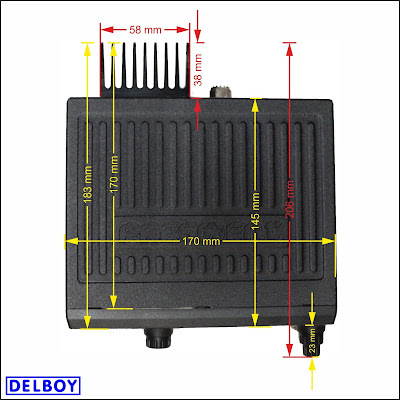 Looking at the size of the heat-sink, the radio may be able to do 20-30 watts, possibly more due to the fact the the case is basically a big heat-sink in itself and may well be vented to help with heat dissipation. 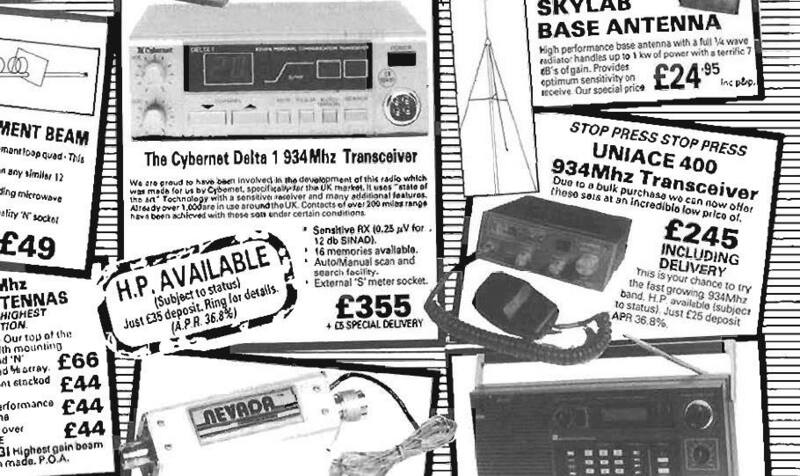 Price is expected in the £250 - £300 range but we can keep our fingers crossed that it's lower! 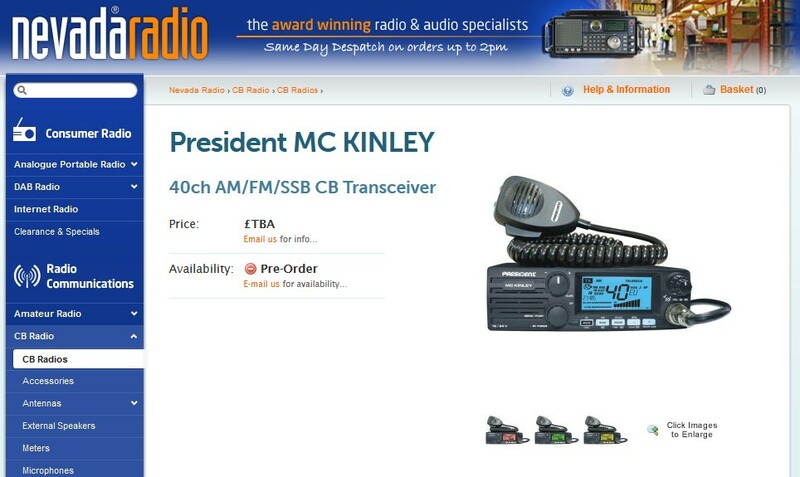 Nevada Radio, here in the UK, are preparing to take pre-orders for the new President McKinley EU Radio. 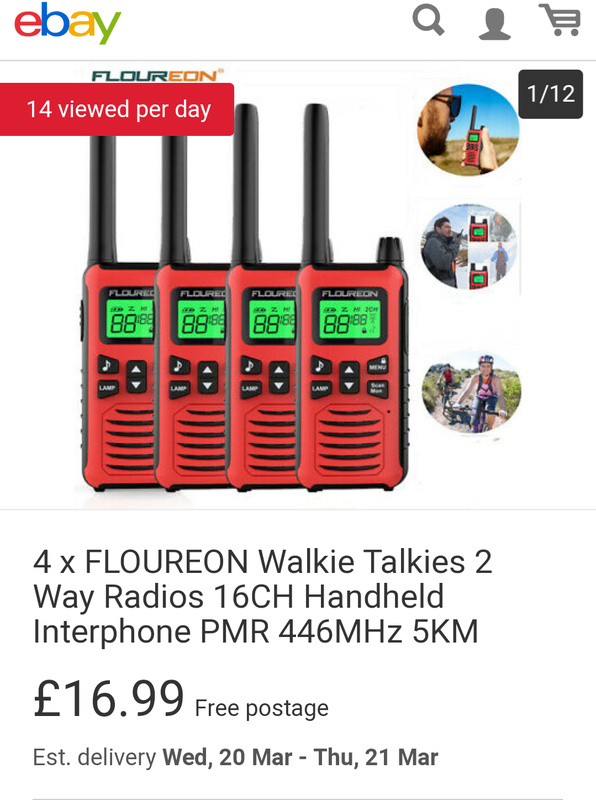 No price as yet but it looks like they will be one of the first UK retailers selling this radio in the coming weeks. 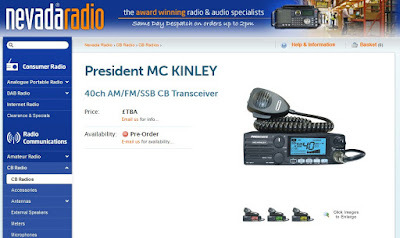 Nevada radio in the UK have reduced the price of the President Grant II PREMIUM, possibly in preparation for the release of the new President McKinley EU which is likely to become President's flagship radio. For those of you interested in these cracking little PMR 446 radios which we've featured previously on the blog, you may wish to pop over to ebay and snap up a few as they are currently being sold at the new lower price of £8.99 for a pair or £16.99 for a quad pack. I've already got 4 but I'm tempted to get a few more for experimentation, such as changing the antenna for a longer hi-gain whip.